A brilliant range of high-quality dust food colours suitable for use as an everyday food colouring. These handy dust food colours are ideal for colouring dry sugar work, such as marzipan, royal icing, pastillage, sugarpaste and sugar flowers, and can also be used to colour white chocolate. 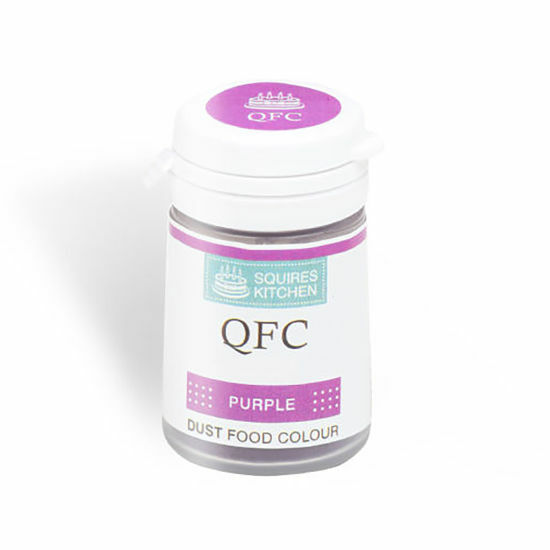 What’s more, Squires Kitchen’s dust food colours (also known as powder colours) can be mixed with clear alcohol or Squires Kitchen’s Confectioner’s Glaze to create an edible paint. The Quality Food Colour (QFC) range of food colours are also fully-intermixable, allowing you to achieve the exact shade you want. Apply with soft brush or work into the icing. I have quite a few of Squires colours, pastes, powders. 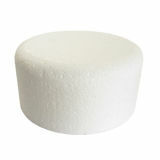 They are excellent quality and I will not use anyone else's as I feel others are not the same quality as Squires.